Like it or not, proposal 2 passed in Michigan and our Constitution will be amended. It’s a very good idea but too vaguely executed. There are measures that can firm up the integrity of this new system of drawing Michigan congressional districts. This newly formed committee is based on political leanings, looking to strike a balance. Of the 13 members, there are to be 4 republicans, 4 democrats and 5 independents*. Sounds great right? Nice and politically diverse, a poly-partisan committee of 13 selected citizens. *independents do not affiliate with either of the 2 major parties or no party at all. Following are my thoughts on the interview... Im against this BTW. Katie seems very passionate for her cause. That is always to be admired in individuals. A few things really stuck out, as red flags, in today’s interview for me. First, absent from the conversation is both chambers in Michigan’s congress and Governor HAVE TERM LIMITS. This is important when it’s said people are trying to remain in office. Can’t gerrymander beyond existing term limits. 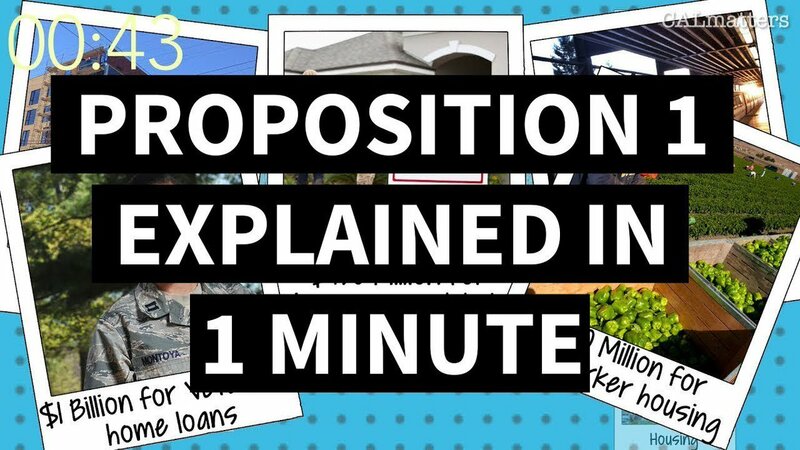 Californians, are you totally confused by all these propositions you're voting on in #Election2018? It's a lot of information. 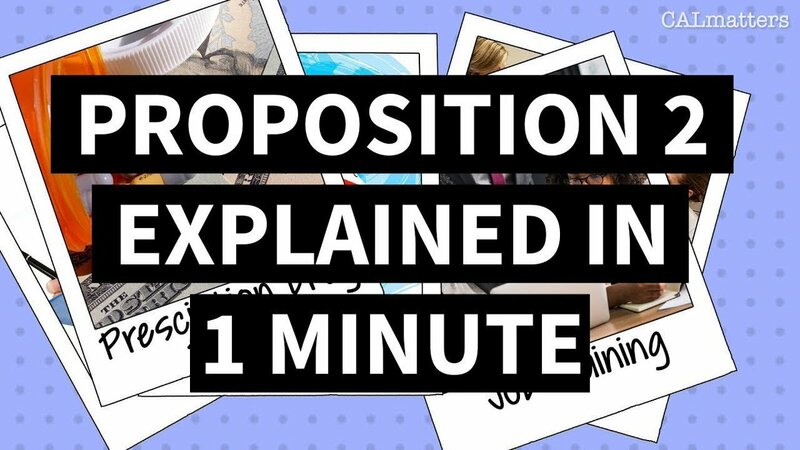 So we put together 1-minute video explainers on each measure to help you better understand the props. #Michigan prop 2 sounds good on the surface... There are concerns as we dive in. In my experience, a moderate is a liberal that likes to hunt and an independent is a liberal that is lying to themselves. I'm concerned with the vagueness of the make up of this group... And it's effective permanence, with zero accountability to voters or politicians alike. Perhaps not up ending what is not really a problem is the wiser approach. Yes.